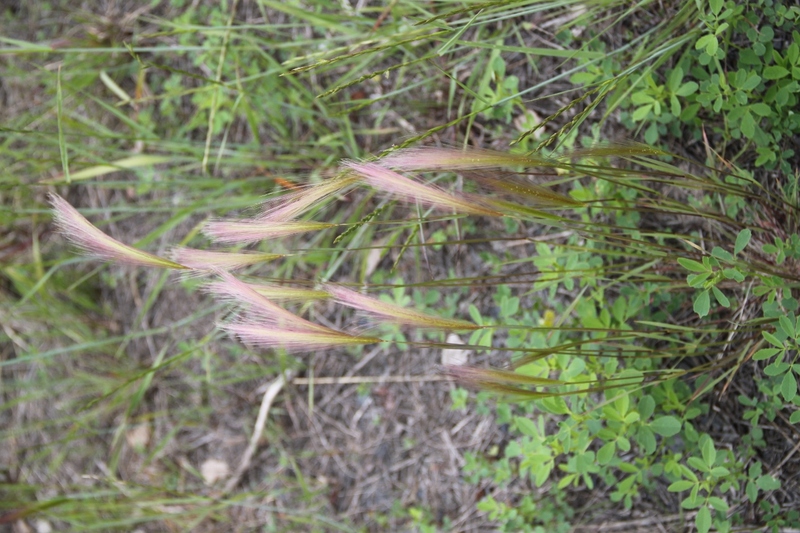 A perennial wild bunchgrass that grows across northern North America. Generally considered to be a weed, but used ornamentally. This bunch was growing in Yellowknife near the Yellowknife Cultural Crossroads Monument.